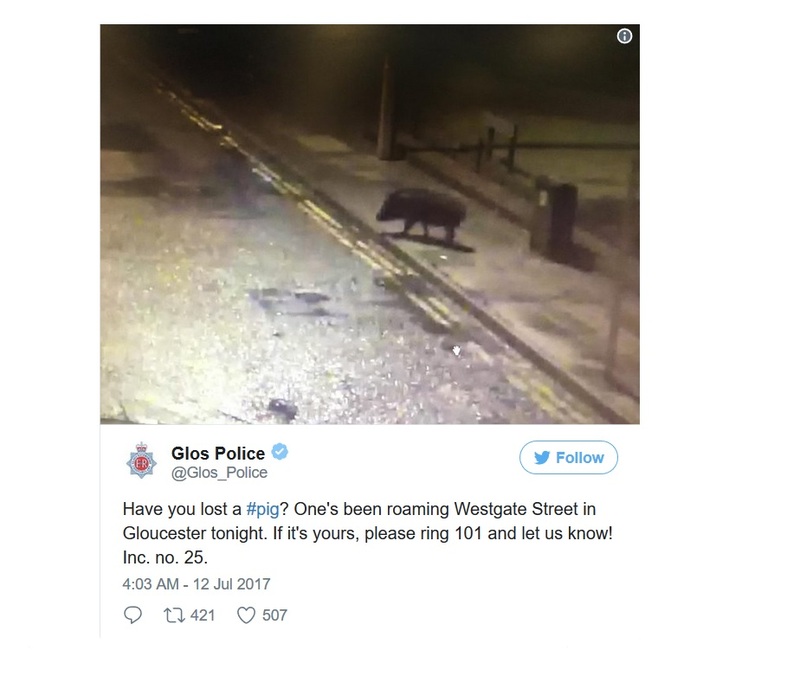 The appearance of a wild boar in Gloucester this week has sparked a debate over the animals and its affect on the UK domestic pig industry. Local resident Ian Hatton said on Facebook: "That's not a pig; that's a boar. It may be wild but it's worrying if they are coming into Gloucester." 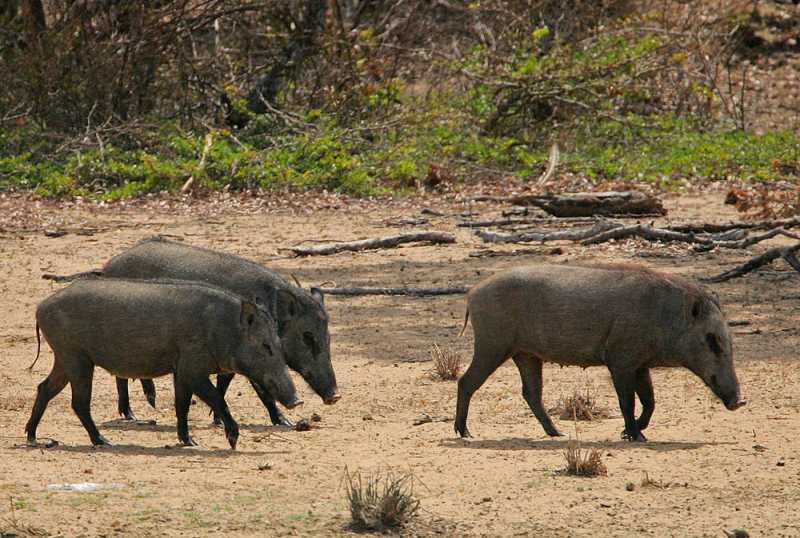 While the animals have caused havoc for local residents, the main concern for the UK pig industry is that wild boar pose a threat to the health status of commercial pig herds. National Pig Association (NPA) chief executive Zoe Davies said: “Wild boar have played a major part in spreading African Swine Fever in Eastern Europe and this highlights once again the need to ensure we have robust control measures in place to prevent our wild boar populations spreading out of control. The NPA said the latest cull of wild boar in Gloucestershire and Herefordshire had 'clearly failed' despite the efforts of local Forest Services staff.